Eros International Media Ltd (Eros International) has announced a four-film co-production deal with leading production house, Drishyam Films. Drishyam has over the years made a mark by producing content driven films that have received worldwide acclaim including Masaan, Rukh, Kadvi Hawa and India’s entry to the Oscars in the Foreign Film category this year, the highly celebrated Newton. In 2018, Eros and Drishyam will jointly produce four films to pave way for presenting a new wave of cinema that the companies have come to stand for. The first of the four projects, titled Kaamyaab starring Sanjay Mishra along with Deepak Dobriyal and directed by National-Award winning filmmaker Hardik Mehta has already gone on floor and commenced shooting on November 25. The human drama is based on an interesting premise of a seasoned character actor who decides to come out of retirement and begin a quest for a record of some sorts, that elusive 500th role, the one for which he shall be remembered forever. Speaking on the alliance, Jyoti Deshpande, Group CEO, Eros International said, “We feel the kind of cinema Drishyam makes and the agenda we have for the next five years at Eros perfectly match. At Eros, we believe that our future slate should have a mix of blockbusters like Bajrangi Bhaijaan and Bajirao Mastani as well as beautiful stories made on smaller budgets like Aligarh, Nil Battey Sannata and Newton. We’ve already started our relationship with Drishyam by distributing Newton, Rukh and Kadvi Hawa and with this new co-production slate, we are hoping to present some very compelling stories to our audiences worldwide”. 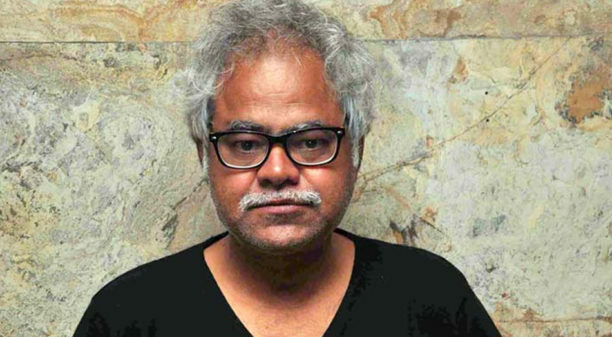 Manish Mundra, founder of Drishyam Films added, “We are very excited to associate with a leading studio like Eros who are backing our kind of content-driven cinema, and happy that our stories have found a home here. It’s heartening that they have come forward to not only distribute our films but also create a vision to tell stories together. We at Drishyam have built a brand of cinema that we are very proud of and we hope the association with Eros will take our films to a much wider audience”.